Are you planning to build your website? If so, WordPress should be your first choice. The reason is, most people prefer using WordPress for the task. WordPress is the world’s most used Content Management System (CMS). It offers a massive library of plugins and themes, both free and paid, that can help you build your website with just a few clicks. Various hosting providers provide shared WordPress hosting services but that makes the selection process even more difficult. But, we are going to help you solve that issue by providing a list of best WordPress hosting providers by analyzing their features and rating them based on their benefits and drawbacks. What Exactly Is a WordPress Hosting? To be precise, any host that supports MYSQL and PHP falls into the category of a ‘WordPress hosting’ service.Nearly all of the hosting services offer WordPress support and it is highly likely that they are already advertising it on their homepage as one of their highlighting features. This means that you won’t have to struggle to find if they offer such service. While creating a WordPress website, it is important to select a hosting service that offers support. However, you will get better results if you choose a host that’s specifically built for hosting WordPress based sites. Note: Some companies also offer free SSL certificate, whereas in others, you may have to purchase it. Results of ratings of all hosting giants are almost similar. But each one will lead another in some aspects. That’s why it is important to select which feature is more important to you. For example, while building an e-Commerce store, security and reliability should be your priorities. SiteGround is known as one of the best WordPress hosting services because of its impressive support and performance. User experience and reliability are scored at 4.6 and the regular website loading time is mostly under 4sec. HostGator is one of the largest domain and hosting service provider you will find on the internet. It has over eight million domains and offers impressive speed. It is 2.5x faster due to their super-fast architecture, low-density servers, and various caching layers. WordPress websites that use a lot of plugins and media files tend to get slow. Using HostGator-based hosting is a suitable option for these users. BlueHost is a large-scale modern hosting company that offers fantastic WordPress hosting packages. It is recommended by WordPress.org, which adds to its popularity and reliability. iPage is a renowned hosting provider that started service in 1998. It powers over a million websites. It currently offers 99% uptime and speed that is second to none. iPage has its drag and drop base website builder that is very helpful in designing your website. It is known for its low budget hosting plans. GreenGeeks truly are green. With eco-friendliness at the center of their hearts and minds, you can’t go wrong choosing GreenGeeks if you want a forward-thinking, performance orientated hosting provider! 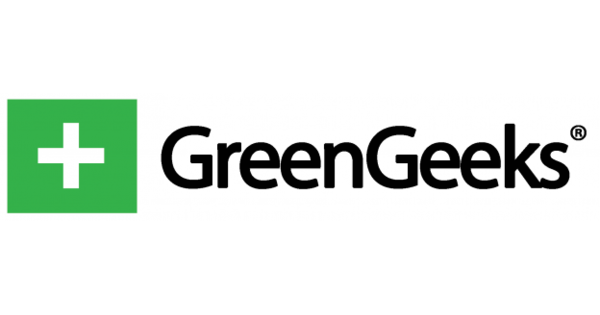 With impressive server speeds as well as fantastic customer service, going for GreenGeeks is a no-brainer! – Unlimited bandwidth, domains, storage, emails and more! By the end of this article, I believe you have learned a lot about WordPress hosting and how to select the best WordPress hosting for your business. My intention was to share all the factors you should consider when choosing a hosting plan. 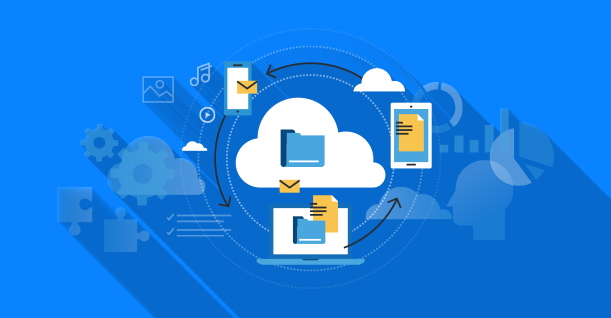 I have shared the features of the industry’s top hosting providers so that you have a clear picture in your mind when you take the decision.